Pic Saint Loup is a successful sub region of the Coteaux du Languedoc in the Languedoc-Roussillon region in the south of France. Yields are generally low, and drought common. 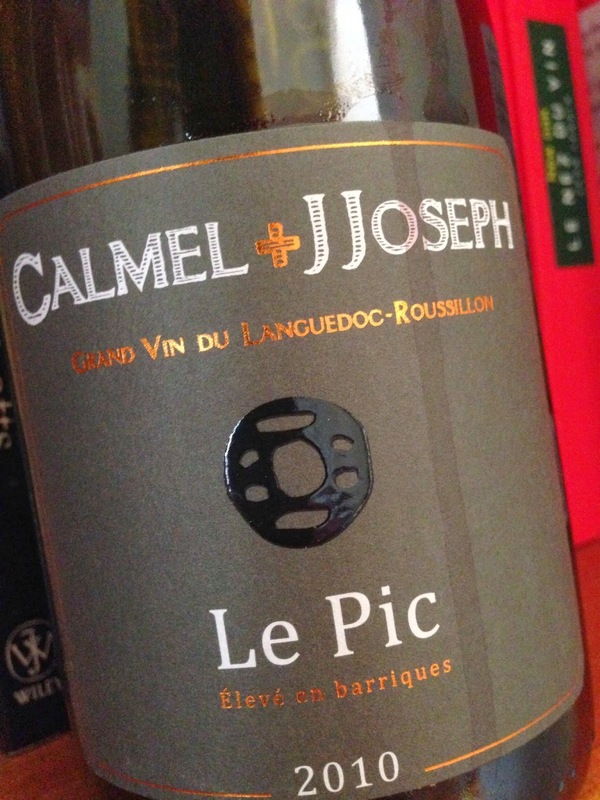 This wine, a blend of syrah (40%), grenache (30%), mourvèdre and carignan is quite a good one. It has highly expressive aromatics of spice, pepper, fresh thyme, fresh basil, dense plums, hints of earth, fresh and bright red currants and generally very bright fruit. The palate has a medium length, a good balance and structure, fine grained feathery like tannins and flavours reminding of plums, sour cherry and some exuberant juby fruit on the edges, being presumably the contribution from the grenache. This is a complex and balanced offering that will reward drinking over the next few years, and strangely enough reminded, at times, of a Grampians shiraz.